The majority of the South Africans have moved to the recently reborn organization. The South Africans of Bravado have moved to recently reanimated organization Denial, who returned in mid-December. Bravado announced the cancellation of their crowdfunder two days ago, with all invested funds set to be reimbursed. The general CS:GO scene would be aware of the issues Bravado have been facing in terms of economic upkeep, having been forced to utilize a crowdfunding effort to keep the team in North America. According to the post, the campaign would have been successful as Bravado had reached 60% of the funding asked for, having secured a corporate sponsor who was willing to contribute to any shortfall up to 40% of the goal. Although the team were informed that such a contingency was in place, the players decided to move on to Denial instead. The announcement confirms that the "decision was purely on the players to cancel the campaign and accept the offer they received from their new organization", rather than a management-level decision from Bravado to allow the team to leave. Bravado have been competing in the USA since January last year. Since then they have competed in a number of competitions, including ESEA MDL which they won in Season 28. 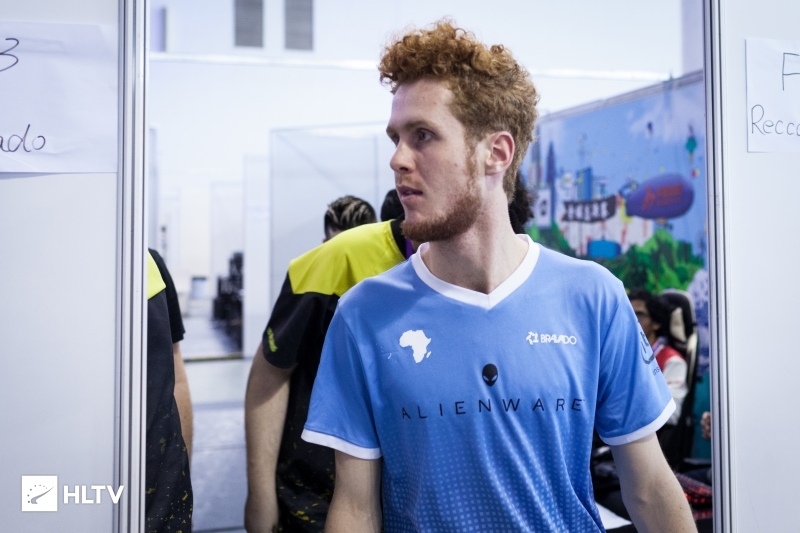 They also qualified for LAN events while in North America, including DreamHack Winter 2018, where they attained a second placed finish, and the recently concluded IEM Katowice Americas Minor, where they finished 5-6th. 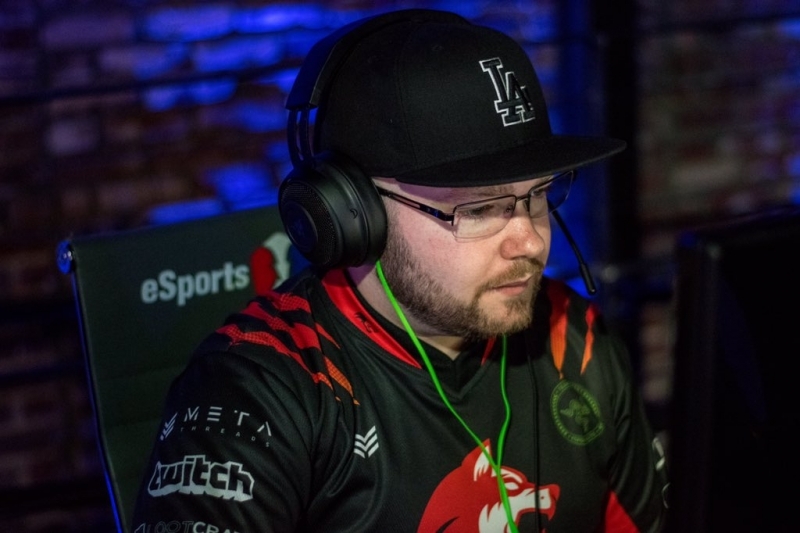 A further note is that long-term member Dimitri "Detrony" Hadjipachali, brother of Bravado CEO Andreas "cent" Hadjipaschali, decided not to move forward with the team on the next step of this journey. According to Bravado, Detrony will be heading up future projects with the team in the near future. I'd like to just emphasize that my family, girlfriend, close friends and @bravadogaming encouraged me to move on with my teammates and to take the offer, but it was my own decision and only mine not to. Denial returned to activity within esports when they were acquired last year by MoneyMatches' CEO Zachary "ZachtehCEO" Smith. Since then the new team management started the repayment of debts and acquired teams in new games, including Gears of War and PlayerUnknown's Battlegrounds. With Denial now on the look-out for a fifth, no names have yet been circulated but sources close to the team state that they are focusing on "a couple American names" at this point in time. ZachtehCEO has announced the team will be moving to Las Vegas in order to compete. Denial are currently in action in ESEA MDL Season 30, with their next match yet to be scheduled. 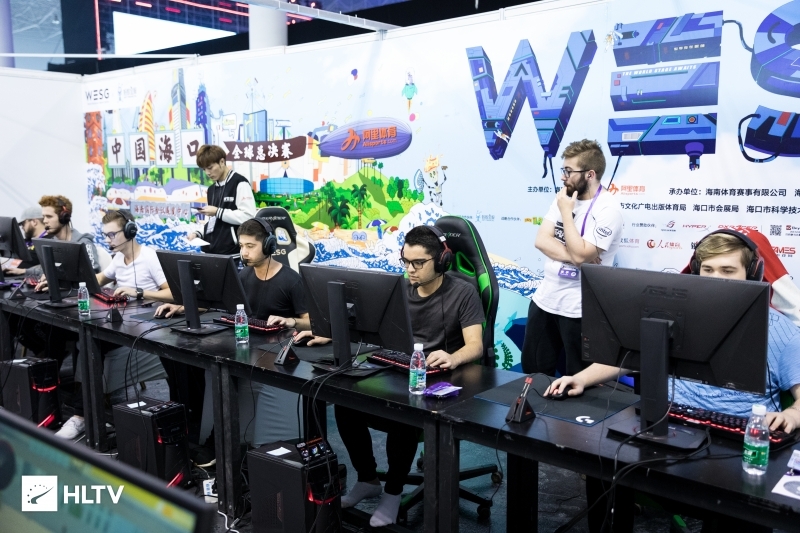 Their next LAN appearance will be the WESG 2018 World Finals, held between March 10th-16th. Happy for the ZA boys. Hopefully this iteration of Denial ownership won&apos;t be garbage. more people starting to feel the denial diet?